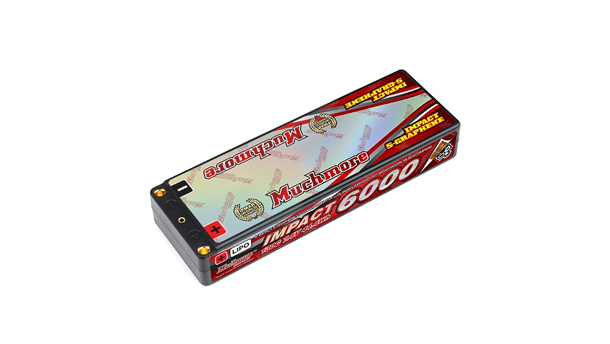 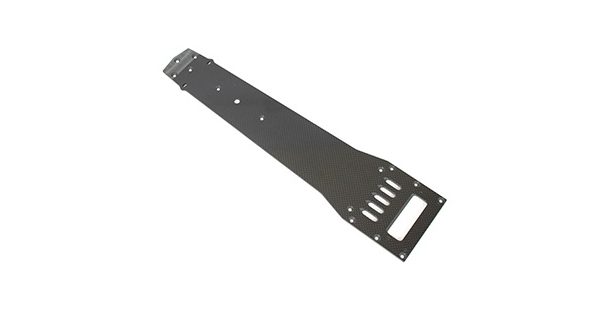 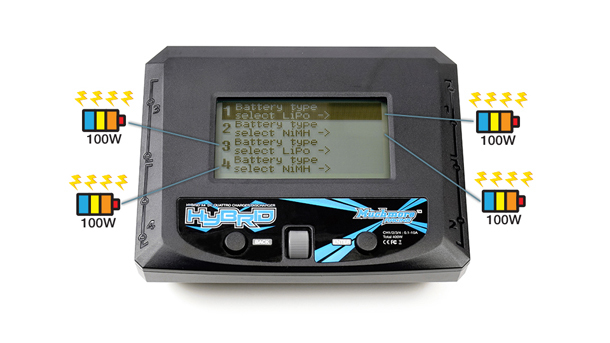 Muchmore IMPACT Silicon Graphene LCG Li-Po Battery now available @ Quantum! 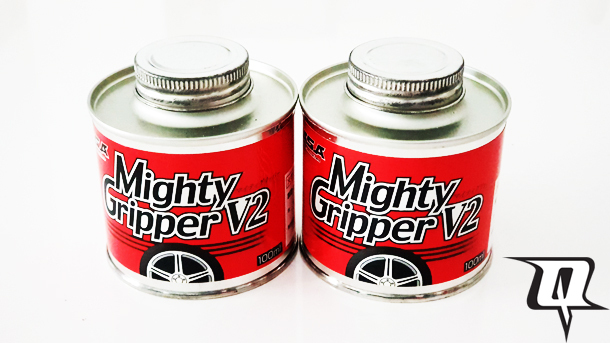 Limited Quantity Nasa Mighty Gripper V2 Red in stock now @ Quantum! 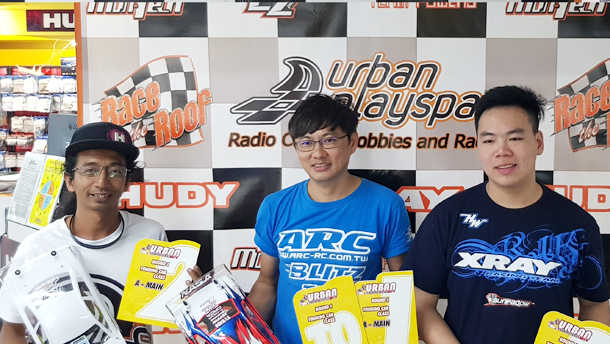 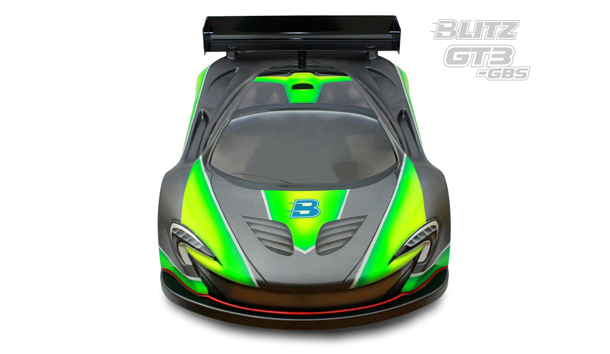 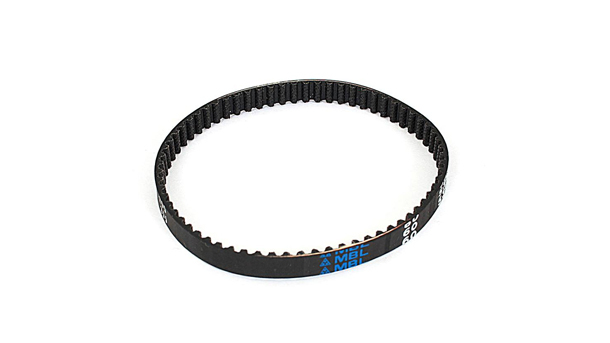 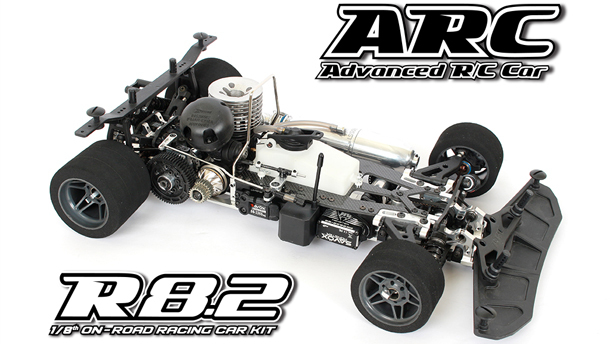 ARC R8.2 1/8th On-Road Racing Car now in stock @ Quantum!